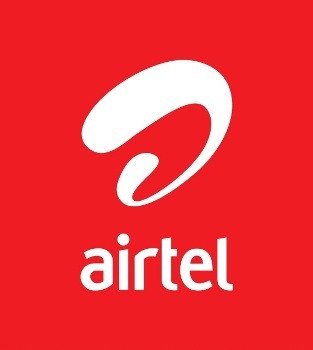 Bharti Airtel had announced on Friday an increase in price of about 20-25% of its tariffs in selected regions across the country including Delhi, Andhra Pradesh, Kerala, Rajasthan, Madhya Pradesh and Gujarat. Now this decision had made smaller telecom companies happy as they can follow and increase their tariffs as well. This will improve on margins which were under pressure since past few years. “Telecom is probably the only industry where despite increasing inflation, tariffs have been falling unabatedly. Continuously declining margins, high3G and BWA (broadband wireless access) auction prices, constrained spectrum and rural roll out aspirations leave us with little choice but to make some price corrections,” the company said while announcing the hike. An Idea Cellular executive told IANS on the basis of anonymity: “It is a well thought of decision, tariffs were really at top-bottom and it was becoming difficult for telecom operators to sustain for long.” However Idea doesn’t plan on following Airtel’s strategy. Off course the big 3G auction and tough competition has left telecom operators shelling out hefty amounts, leaving the margins to minimal. Let’s hope the increased tariffs aren’t that heavy on our pockets.